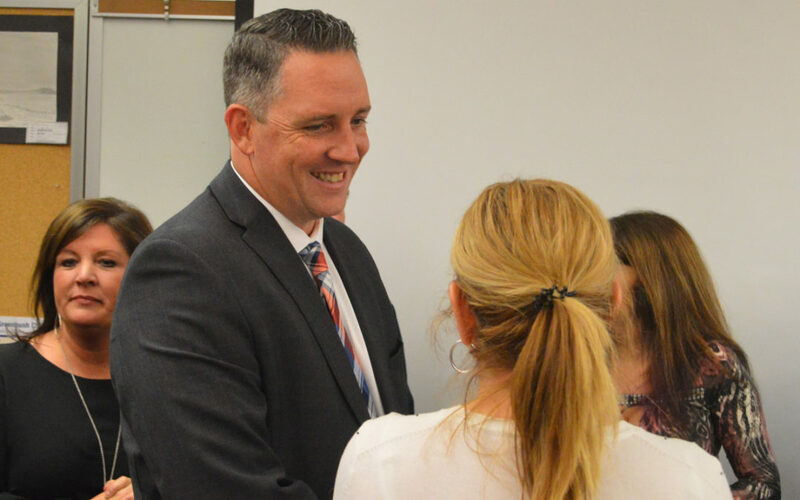 Columbia High School’s new principal Michael Harkin officially started on Friday. We talked with him about the new job and his goals for the rest of the school year and beyond. While Governor Cuomo’s executive order may allow property owners to pay some municipal taxes before the end of 2017, thereby claiming the full deduction before the tax bill goes into effect, it does not apply to school property taxes. 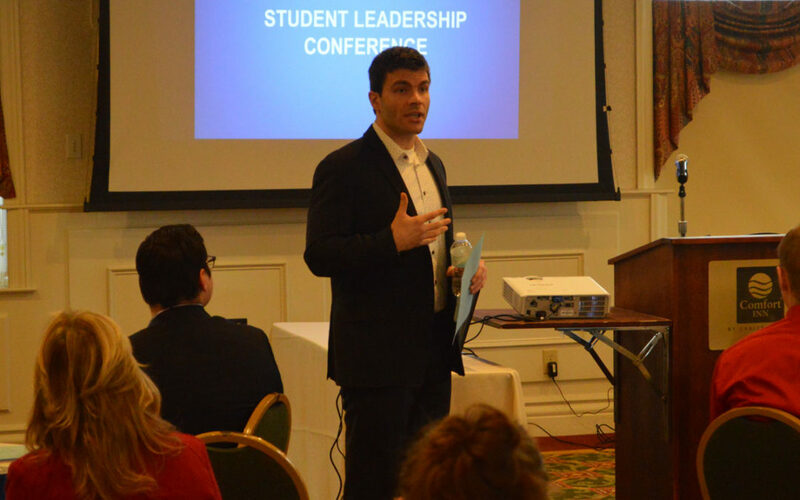 The full-day leadership program had nine different presentations given by leaders from advocacy groups, business, sports and law enforcement. All schools will be closed for Holiday Recess from Monday, December 25 through Monday, January 1. Schools will re-open on Tuesday, January 2.